I hope you all are having a awesome day! 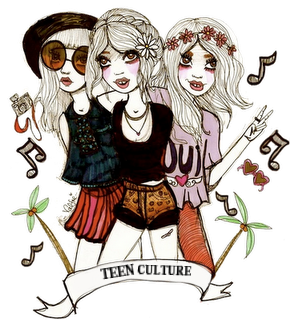 We are super happy to be announcing that Teen Culture Magazine will be going to MFW 2015! 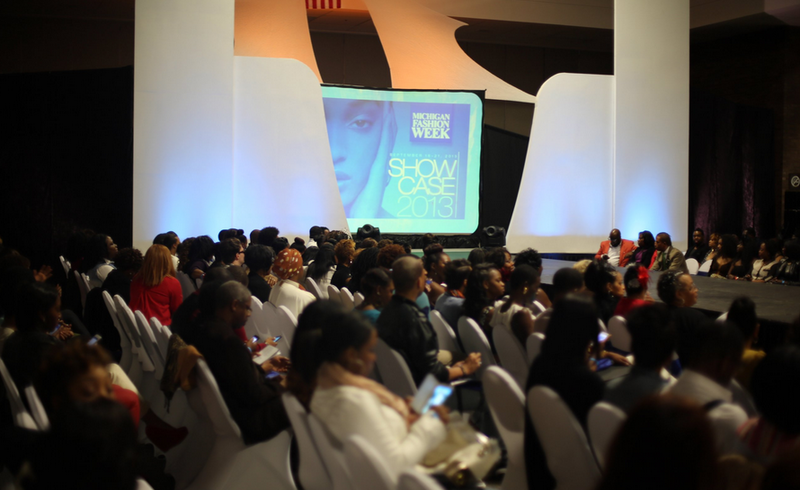 Michigan Fashion Week wanted us to create a pre-show post just for you all! Crazy story, Teen Culture Magazine has been trying to be apart of MFW for three years now and we thought this year would be a great year to actually fill out the application. Since this year will be super awesome we wanted to lead it off with us attending some pretty awesome events. So for those who aren’t failure with MFW then let us explain a little about it even add a video. 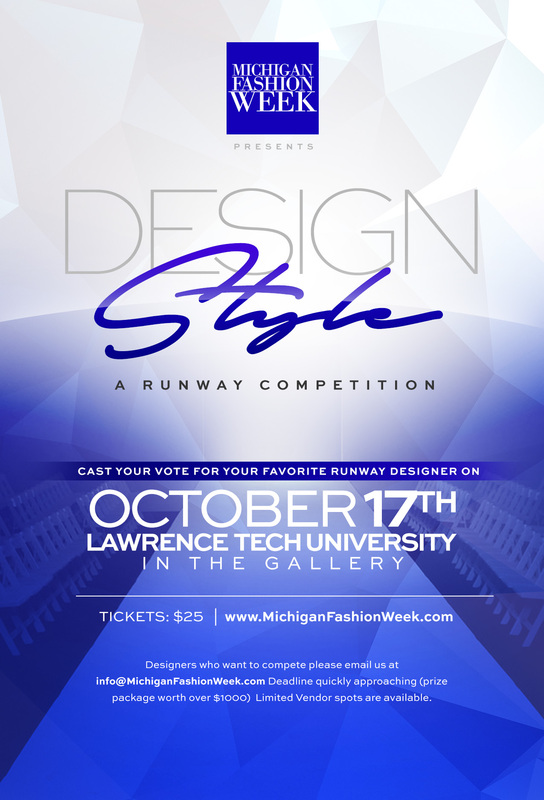 Michigan Fashion week was created by Loren Hicks who is a freelance clothing designer. 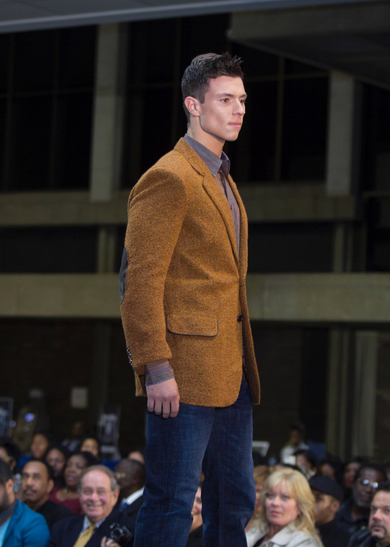 Loren and her Team created MFW to showcase amazing talent from fashion designers, photographers, art and modeling. For 2015 there will be a competition between each designer, which ultimately makes things very interesting. So you can cast your vote for your favorite designer. I bet you all are wondering, well when and where will this all be taken place? We are super excited to see the new Designers this year! You never know we might even get to meet them back stage, fingers crossed! Make sure to follow us on our instagram and twitter. We will be posting like crazy just for you all, who were not able to make it. So do expect some interviews videos and photography of this event. This entry was posted in Teen Cult Magazine! and tagged events, fashion, fashion week, LFW2015, magazine, MFW2015, michigan, NYFW2015, october, pre-show, press, teen cult magazine, teen culture, teenagers. Bookmark the permalink. 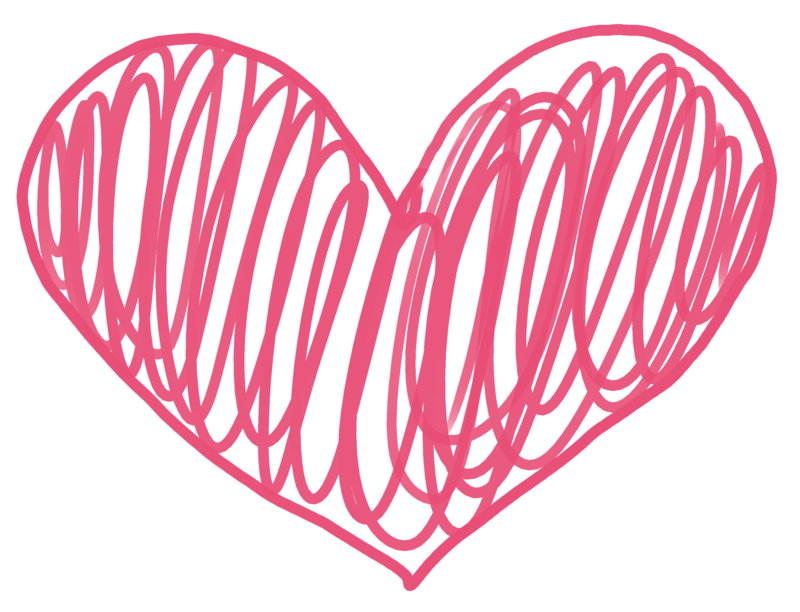 ← 5 Tips to Staying True to who you are!